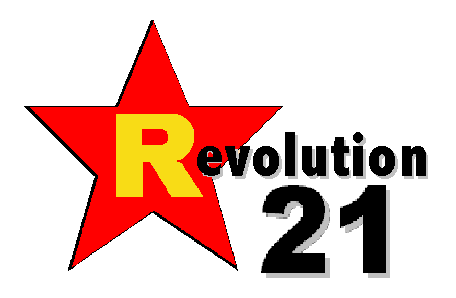 Revolution 21's Blog for the People: I wish I had grown up in Omaha . . .
. . . because, in Baton Rouge, Dr. Shock never could have gotten away with what Dr. San Guinary did in Omaha.